The Visitor Center serves as a base to spread the culture of community-based forest areas and the surrounding countryside, in which the nature and customs of Kyoto Tamba Kogen Quasi-National Park are well mixed. Under the slogan of “knowing the origin of trees and protecting forests,” the center gives visitors the opportunity to see, feel, learn, contact, know, and pass down the park through hands-on experience. The building is designed to make you think of a shrine guarding the forests, and the roof is supported by a continuous row of evenly spaced columns made of locally-grown trees. This structure style is a return to the origin of trees, representing the beauty of continuity. 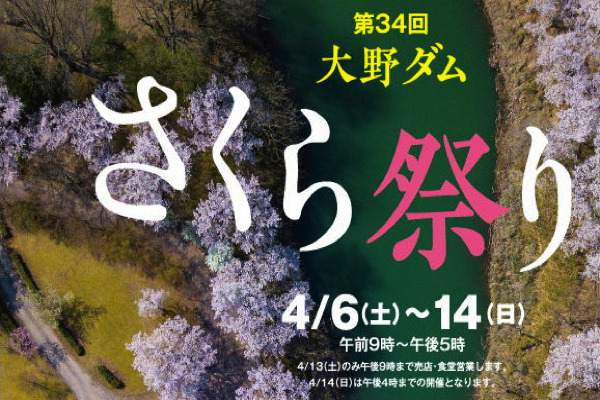 April 1st Kyoto Tamba Kogen Quasi-National Park Visitor Center open. 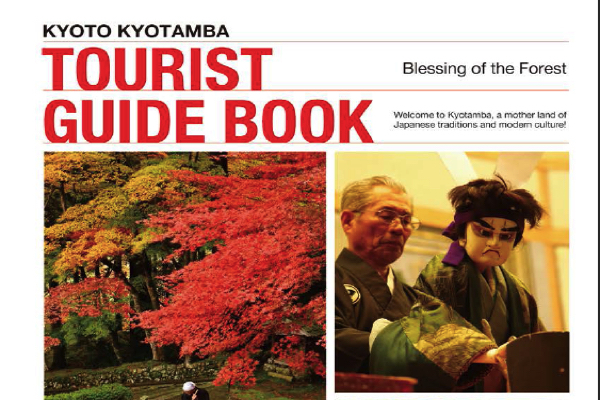 A vast area in the central part of Kyoto Prefecture is designated as a quasi-national park. 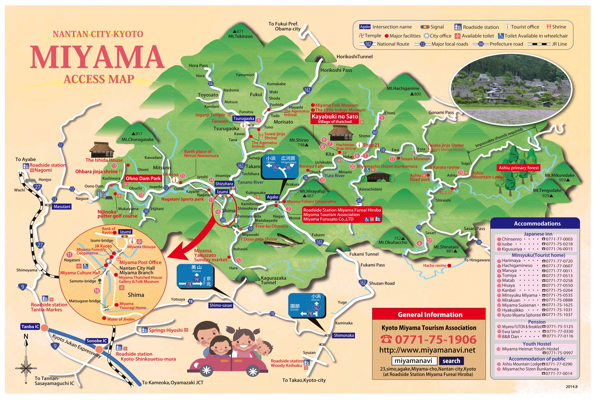 The park stretches from Kyoto City, Ayabe City, and Nantan City to Kyotamba Town. Ashiu Forest, from which the Yura River flows, is a pristine nature reserve and is also the home to rare fauna and flora. There is also a unique village with a lot of traditional thatched houses. The park gives visitors the opportunity to experience the culture of local people living in harmony with nature and to learn how they have passed on their traditional culture, from generation to generation.Kyoto Tamba Kogen Quasi-National Park is adjacent to the central city of Kyoto, through which many highways connecting the Sea of Japan and the capital of Kyoto run. The harmony of nature and culture is the park’s most distinctive feature. © KYOTO NO MORI NO ANNAIJO All Rights Reserved.